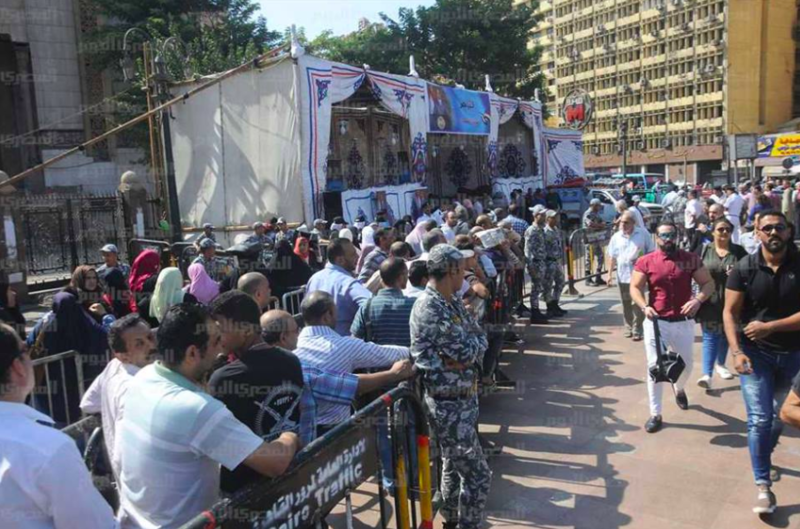 Sunday morning saw unusually long queues near the Martyrs Metro Station in Cairo, as dozens of Egyptians queued up to get their hands on some potatoes. Just over a week ago, the popular vegetable caused a serious crisis in the north-African country, after thousands of Egyptians couldn’t afford to buy potatoes anymore, due the sudden hike in its price from 25 cents per kilo to 72 cents per kilo. The price change might seem insignificant to some, but to the over 100 million Egyptians living under the poverty line, a few cents make all the difference when shopping for something as simple as a potato. Egyptians blamed the government for the “lack in censorship,” which allowed potato wholesalers to store large quantities of the spud to monopolise the market and then sell them at exaggerated prices to individual merchants. 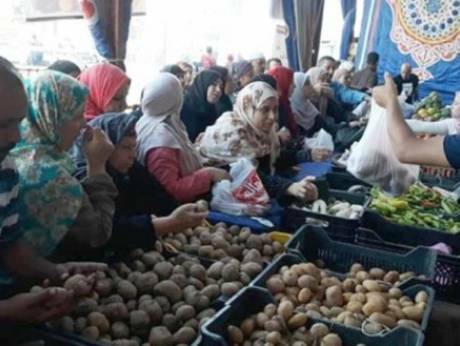 One merchant told Egyptian media platform Raseef22 that wholesalers buy potatoes from farmers for 11 cents per kilo, then sell them to the local market at any price they wish. 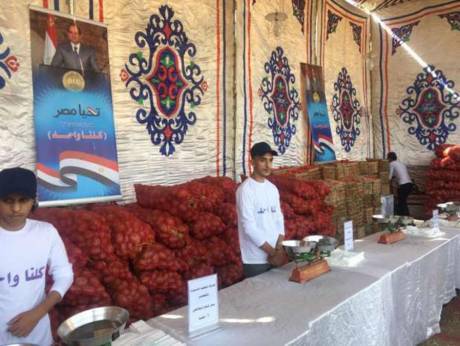 Head of the Control Department at the Ministry of Agriculture and Land Reclamation, Mamdouh al Suba’ee, held wholesalers responsible for the potato crisis, saying that their greed is the root of the problem. After carrying out nationwide checks, the ministry discovered large amounts of potatoes stored up in special fridges at several wholesale warehouses, ready to sit there for a while until demand for the “rare” spud has increased. The Ministry of Interior soon had to interfere. The governmental body set up pop-up booths across the country, selling potatoes at 33 cents per kilo. While this is a temporary fix for Egypt’s potato crisis, a long-term solution is needed. Nearly 5 million tonnes of potatoes are produced by Egypt every year, which covers locals’ needs and leaves a surplus of around 850,000 tonnes for export.